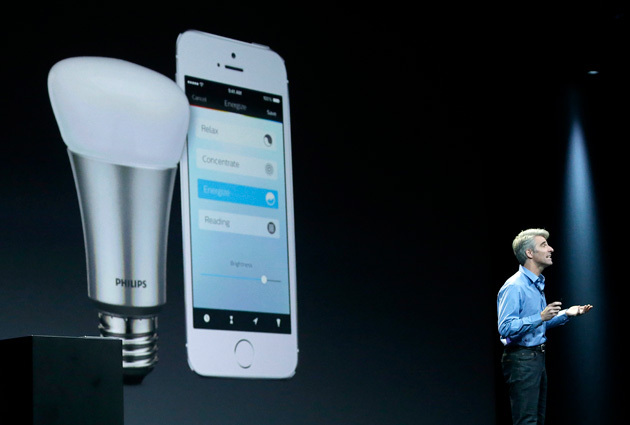 Apple has been planning to introduce its home automation platform through its HomeKit app. The application will allow multiple household electronics or devices to integrate with Apple’s ecosystem for more personal control. HomeKit was first announced almost a year back and you can now finally purchase products that go with the app. 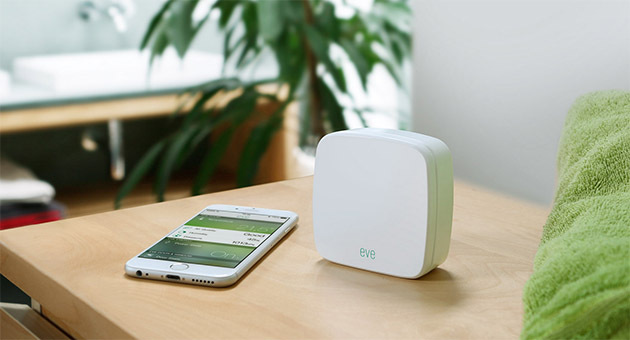 Several manufacturers have started making products that can be controlled with Apple’s HomeKit. Companies such as Insteon and Lutron have already made the products available while other manufacturers will roll out goods soon. Apple’s definition of home automation stretches from controlling programmable lighting, climatic sensors, plugs and thermostats. Apple has planned a long thread to integrate these home automation devices in a clean less stressful manner that can be controlled via Apple devices such as iPhone, iPad and even the Apple Watch. For our pleasure, Apple has also integrated for voice based command controls using Siri. So what kind of products are we talking about here and what has been released, you say? 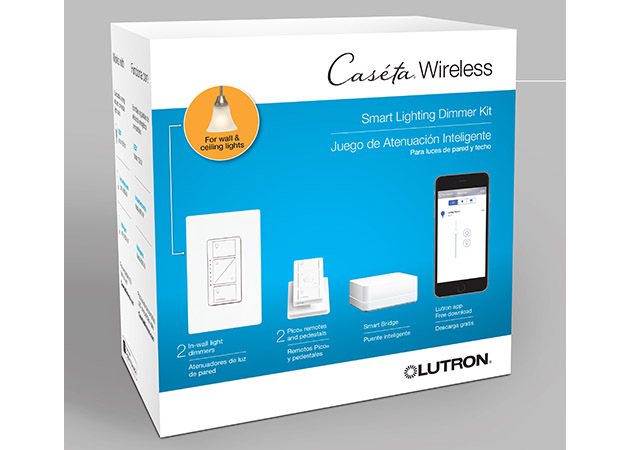 The Caséta Wireless Smart Bridge, manufactured by Lutron will enable users to control devices in a specific room that includes variations in light controls and more. The product also enables you to control your home automation devices via your Apple Watch, iPhone,iPad as well as Siri. Lutron has also included features like geofencing that causes the lights to turn on automatically whenever you enter a room. On the plus side, you also have functionality to control these products while you’re away from home. Henceforth, the home automated products by Lutron that runs with Apple’s HomeKit are available to purchase for only $230 and if you want to add more dimmer kits fo $60 extra. Unlike Lutron’s Wireless Lighting Starter Kit, Insteon’s products focus on a much broader aspect of functionality. It does not control a specific room but acts as a hub to control and integrate all home automation devices. Products include smart bulbs, alarms, security cameras and more. the devices are integrated to work and be controlled over Wi-Fi and RF home standards standards. The price for this Kit has not been revealed yet but will be out soon. HomeKit has begun a decent start covering the initials that everybody thought about. However, with the passage of time the integration as well has advanced products will be included in the program. As for now, other companies such as Elgato and Ecobee3 have based their products on sensor based operations. This is it for now, let us know in the comments what you think about the first products to support Apple’s Homekit.